Since it’s inception, hip-hop has a had a huge influence on fashion. Not only have major designers used the music and culture as inspiration, but they have also hired hip-hop stars to be brand spokespeople. 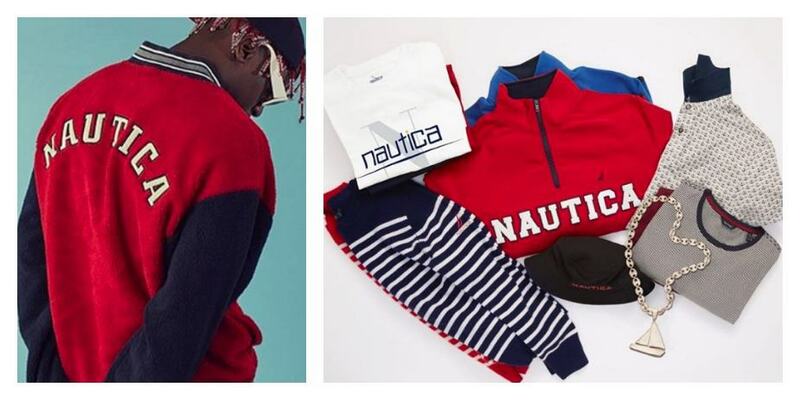 Nautica, the leading global lifestyle brand for reimagined nautical style, has joined the fray with its partnership with 19-year old artist, Lil Yachty. Lil Yachty, a self-proclaimed Nautica fanatic, who scours the internet to find one-of-a-kind vintage Nautica pieces, will work with the brand to design a special heritage capsule collection that will incorporate his own personal aesthetic, with some of the brand’s most iconic pieces. Lil Yachty was recently nominated for a GRAMMY, named one of Forbes’ “30 Under 30” for 2017, and was the cover story for the December 2016 New York Times Style section. He has almost 2 million followers on Instagram, and his videos on YouTube have over 127 million views.